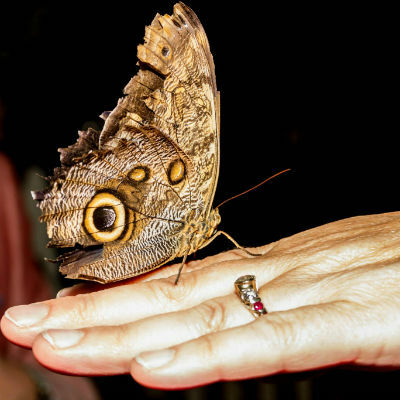 Interact with guests, provide guests with general information about the facility and the show, monitor/guard doors, and catch butterflies. 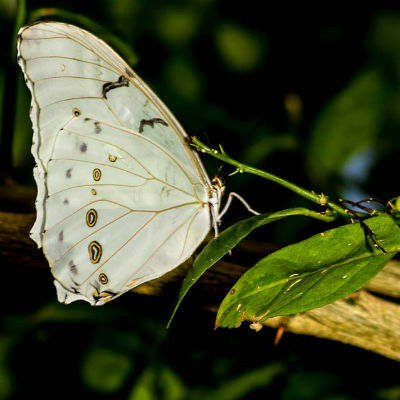 Krohn Conservatory is seeking help with the Butterflies of Ecuador show going on until June 16th! Without volunteer staff, the butterfly shows would NOT be possible! These in no order: Mt. Echo, Wilson Commons, Fairview Park, Bellevue Park, Olden View (same as Incline Public House). And while not a park, the view coming down Lehman Ave. is remarkable and none like it elsewhere through the city: industrial and sprawling views of the entire lower plateau and heights. Cincinnati Parks is in Cincinnati. Today we had 215 volunteers in 9 different locations!